Positive Change for Marine Life was founded in Byron Bay, Australia in 2012 on the principles of creating long-term positive change in regards to marine conservation issues worldwide. Through our core values of understanding, education and respect our mission is to empower local communities across our focus areas to ensure practices and systems are geared toward conserving vital marine ecosystems, whilst creating viable livelihoods for the people who depend upon them. 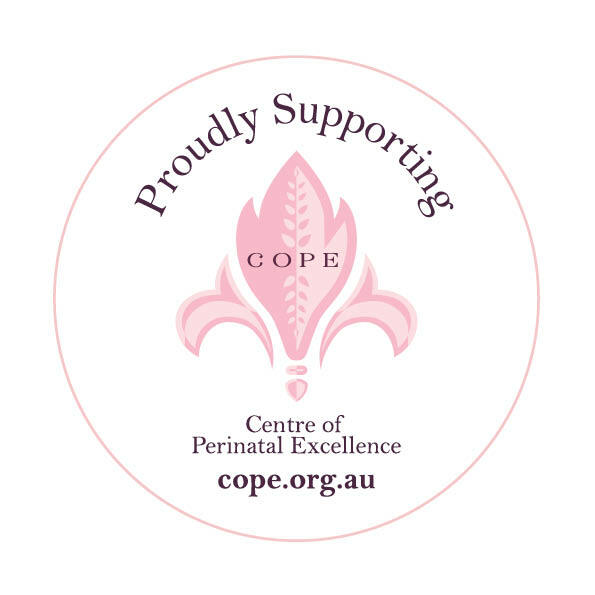 COPE, is a not-of-profit organisation dedicated to supporting parents through the many emotional challenges that come with having a baby. Are you a CRAFT member? If so, you can get 10% off branding packages, which include all the basics you’ll need to get your brand out there.